If you have ever been to the Smoky Mountains, then you know there are numerous Pigeon Forge hotels and motels to choose from! To help you find the best place to stay, here is a list of some of the most popular hotels that will put you near all of the attractions, restaurants, shows, shopping, and more that Pigeon Forge has to offer. Many of these hotels in Pigeon Forge offer amenities such as outdoor pools, indoor pools, fireplaces in the room, free wireless internet access, business centers, free breakfast, and more. Each hotel in this list includes a link directly to their website so that you can see photos, amenities, rates, and everything else they have to offer. Wherever you decide to stay, have a wonderful vacation in Pigeon Forge! 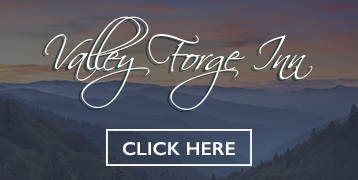 Valley Forge Inn is a family owned hotel located right on the parkway in Pigeon Forge. 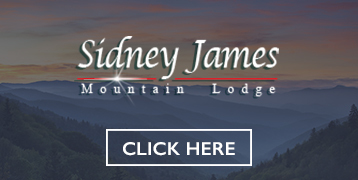 Offering discounts to some of the areas most popular attractions and minutes away from the new Island in Pigeon Forge. Book your next stay today. Link is below! 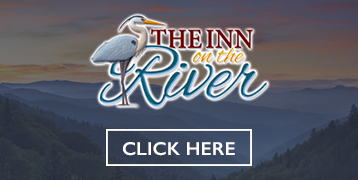 The Inn on the River is located on the Parkway, right along the beautiful Little Pigeon River. They offer indoor/outdoor heated pools, free wifi, free breakfast, in-Room Fireplaces & jacuzzis, and more! Check the link below! 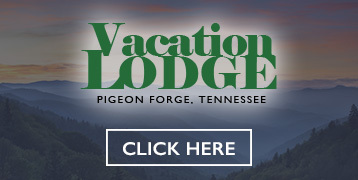 Vacation Lodge is located on the Pigeon Forge parkway. With refreshing on-site amenities and spacious rooms, we ensure you’ll stay both comfortably and affordably in beautiful Pigeon Forge, Tennessee. Click below to book your next stay! 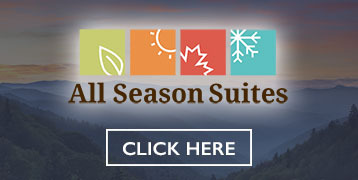 All Season Suites is located less than a mile from Dollywood, Dixie Stampede and only minutes from all Pigeon Forge Attractions. All Season Suites offers some of the best discounts available click the link below to book your next stay! Located right on the river in Pigeon Forge, TN. 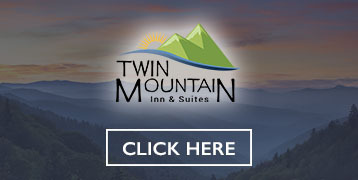 Twin Mountain Inn & Suites offers direct booking specials year round with there guest rewards program. With great room views this hotel is the perfect fit for your next Pigeon Forge vacation! Located at the entrance of Gatlinburg , TN! 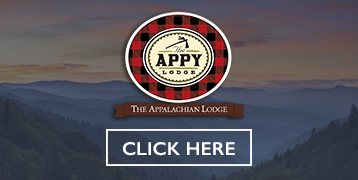 The Appy Lodge is just moments away from the best attractions, dining and entertainment in the Smoky Mountains! 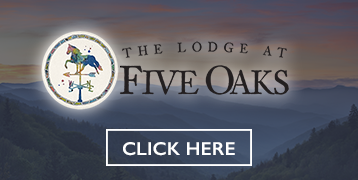 Click the link below to see one of Gatlinburg's newest and best hotels! 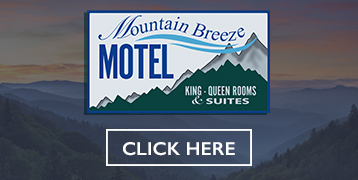 Mountain Breeze Motel is conveniently located on the parkway in Pigeon Forge. With great deals year round and a location within walking distance of some of the most popular attractions and restaurants Pigeon Forge has to offer! 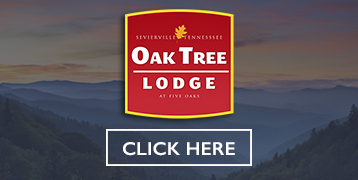 Newly remodeled hotel in Sevierville on the main Parkway across from Five Oaks Mall just minutes from Pigeon Forge, TN. 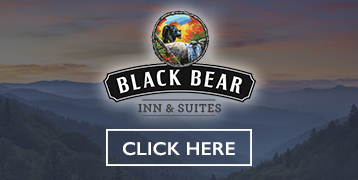 Located in the heart of Gatlinburg the Black Bear Inn & Suites is minutes from all your favorite restaurants, attractions and mountain views! Less than 5 minutes from the Great Smoky Mountains National Park! Come see us! Located right on the parkway in Pigeon Forge! 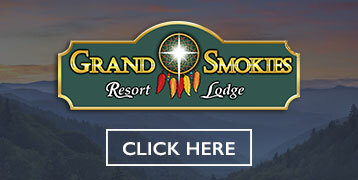 Grand Smokies Resort Lodge offers double queen and jacuzzi rooms with private balconies, fireplace rooms and king jacuzzis! 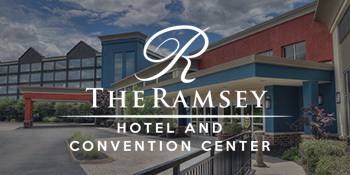 With some of the best rates in town this is place you will want to stay! Also, be sure to check out our list of hotels in indoor pools in Pigeon Forge if that is your top priority, and our list of hotel coupons to help save you some on lodging!